Is your car your pride and joy? Nothing beats being out on the road in a car that’s great to drive, enjoying that sense of freedom. But no matter how much you might love your car, there are some who may look at your vehicle with some suspicion. Although it looks smart enough, could it be regarded as being rather old? Those with a real passion for cars know that age really is just a number. 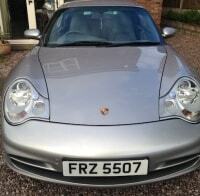 A well maintained car, cleaned and polished on a regular basis, can look so much better than newer alternatives. Perhaps more importantly, it will often be nicer to drive too. While modern vehicles may have a few extra gadgets and features, they often lack those elements that add to the thrill of driving. Some might say that they can be rather dull. An older car can sometimes be a better car, but that thought may not stop you from feeling that others are casting aspersions when they see the age of the gleaming beauty that’s sat on your driveway. This can become a serious concern in some circumstances: a great example here would be if you use your car for business. 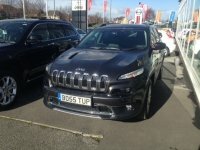 The age of your vehicle might be perceived as offering an indication as to your level of success, with potential clients making judgements on that basis. The underlying problem here, of course, is that it’s so simple to work out the age of a vehicle: one look at the number plate will reveal to any onlooker precisely when your car was manufactured. If you’re driving an older vehicle, then no amount of polishing is going to allow that information to be hidden from view. 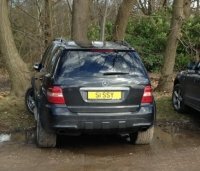 Cheap private number plates can come to your rescue, allowing you to solve this problem in a cost-effective manner. The beauty of personalised number plates is that they enable you to hide the true age of your vehicle, as long as you know what you are doing! This is where we can help. We sell a range of plates that are specifically designed to allow the age of the vehicle to be hidden, while also adding the all-important personal touch. You’ll soon have a car sat on your driveway that appears to be almost ageless and also reflects your own name, occupation or interests. The process is incredibly simple and you don’t need to break the bank, in order to achieve an improvement of this kind. 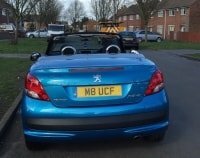 We’re able to provide you with a range of options, meaning that you can select a private number plate that truly reflects your own personality. 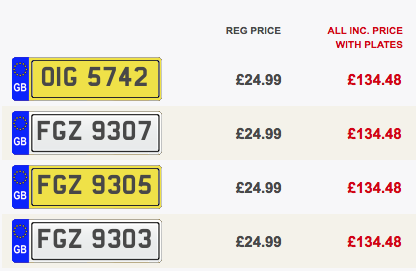 Why put up with having a generic number plate that immediately reveals the age of your vehicle? You can now move to the next level, ensuring that your car has a number plate that reflects your passion for motoring. With more than 43 million number plates to choose from and the lowest prices guaranteed, we’re confident that you’ll find the personalised number plate of your dreams here at Primo Registrations.